Autumn Joy Stillbirth Research and Dignity Act was signed into law. Maplewood with her husband, Chetan, and their two children, Maya and Gavin. As a mother of a stillborn daughter Stacey has felt the need to turn her tragedy into a purpose. "Helping others and giving back has really helped me with my own personal healing", Stacey states. Stacey and Sean Dinburg's first born daughter, Rhyan Ava was born sleeping on January 30, 2014 at 37 weeks gestational age. As an educator and behaviorist by trade, Stacey hopes to help raise stillbirth awareness through research and education. 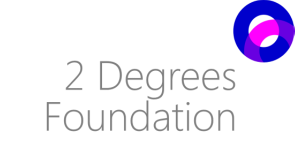 She has supported the creation of The 2 Degrees Foundation and is dedicated to improving how society views and deals with stillbirth. 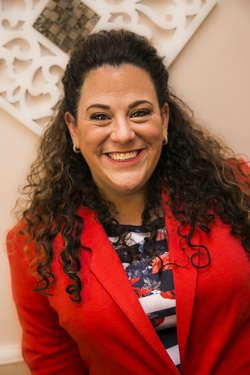 Stacey is originally from Nutley and currently resides in Kearny with her husband.